I have been a photographer for many years. It started back in high school, where we had to choose some art or craft classes. I have never been good at the craft, and being in a darkroom with the girls seemed as a good idea to me. Right for the first moment I were hooked. The magic in the developing process, the smell and to see the final picture for the first time were always overwhelming to me. After school I found other interests, not having access to a darkroom made the process harder and more expensive. But in the early 90s I went out and bought a second hand SLR camera, and started again. I took pictures all the time, and spend lots of money to get the films developed. It were mostly color film at that time, for some reason the developing of black and white film were quite expensive. Mid 90s I bought my first near professional SLR, a Nikon F80. How I loved that camera. I traveled all over Scandinavia and took pictures. Still using photo labs to develop my films, and I forgot all about the magic in the darkroom. I was quite late to take the shift to digital photography. My mother got her first digital camera before me. But eventually I had to make the change too, and since I were a Nikon man I had to get the top non professional camera, and I went out and bought a Nikon D200. And I took many photos, but after a few years I got bored. I took a lot of photos of the same, and I didn't spend the time to make a good photo, and I didn't see my photos, they just were on the computer, and eventually I stopped almost completely taking photos. And more and more I just left the camera bag in the car. I still looked at others photos, and I still wanted to get out there, but the digital workflow turned me off. Then one day I saw a photo that blew me away. It was a quite simple photo of a diner in LA taken at night. And what really drew me in, were that it wasn't a perfect sharp photo, but it was so beautiful. It was a Polaroid on a film from The Impossible Project and as I remember it it was a photo by Adam Goldberg but I'm not sure about that. 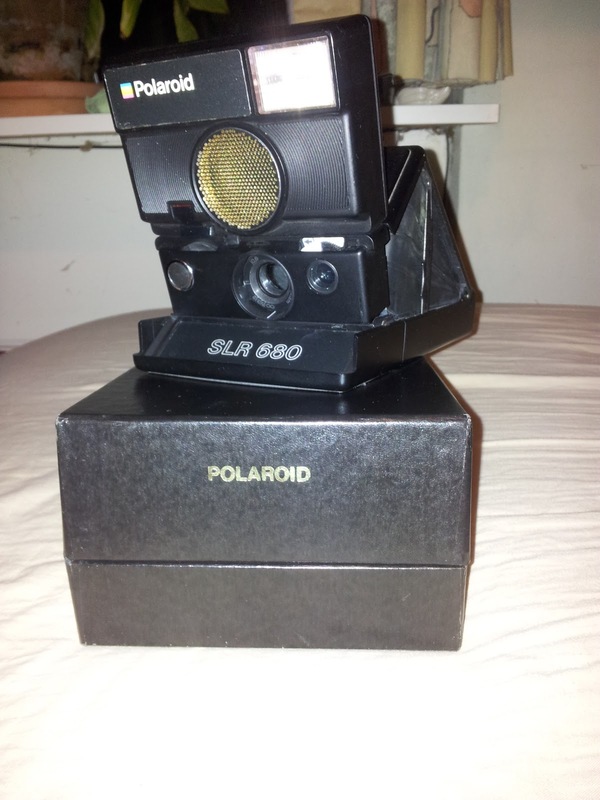 It took me almost a year before I took the jump, and ordered my first Polaroid camera ever, and a few packs of film. And then I started to take photos again. What I really loved about this process were that I really thought about the photo before I pushed the shutter. And the photos were far from perfect, and most of them were scared by missing parts. But that were a part of the charm. A few weeks after I started taking Polaroids I went to my storage and found my old SLRs, and ordered some films for them (a bit harder that in the good old days). And little by little I were back in my old form. I don't go anywhere without my camera bag. The only thing that have changed in a big way, is my fetish for buying cameras. Where I could settle for one camera at the time before, I now have at least 5 cameras in the bag now. And since it is almost impossible to find a lab these days I have started to develop my own films. I don't have a darkroom so I can't make paper copies, but the smell are the same and so are the magic. 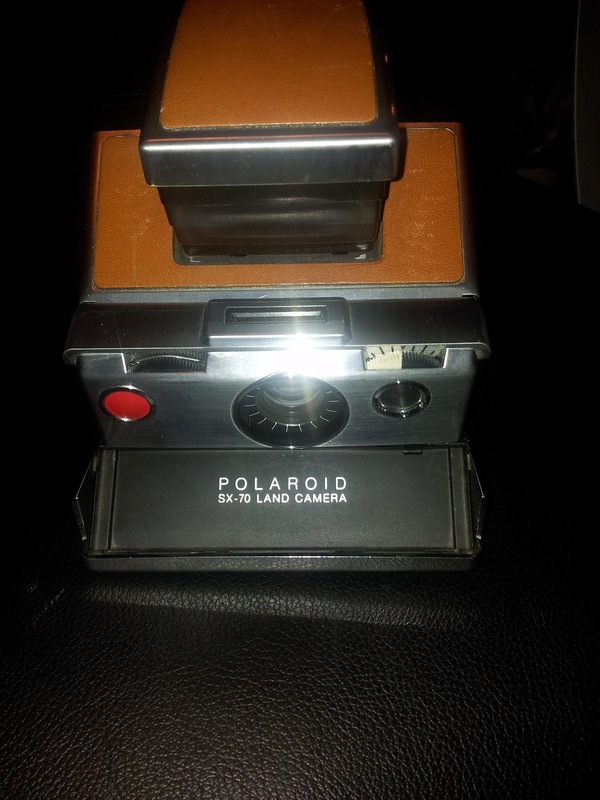 So about a wear after I bought my first Polaroid camera I now own 5 plus about 30 other film cameras, and the only digital photos I take are with my phone. 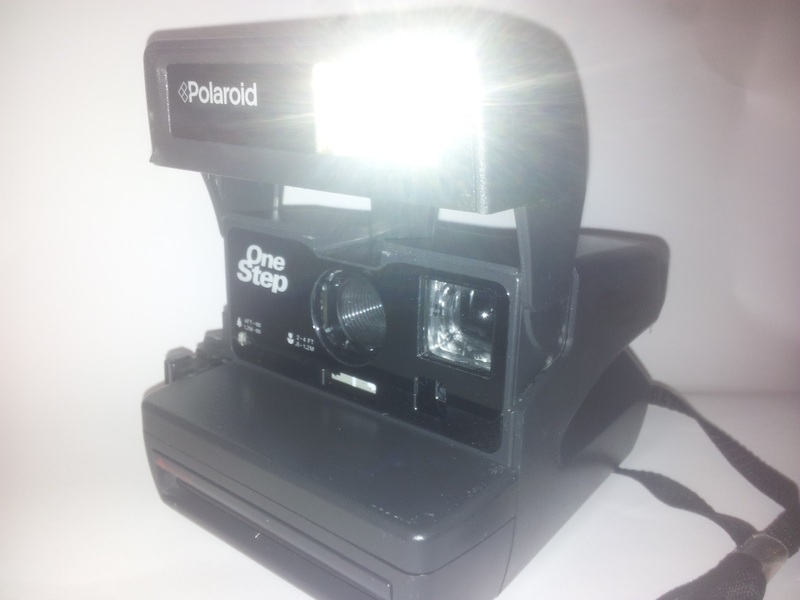 In the middle of December I thought of taking a Polaroid photo every day in 2013, and that thought ended up in this project. I hope that you will follow the project, and please feel free to comment on the photos and the project overall.